The ED probe revealed that Subramanian availed term loan and cash credit amounting to Rs 77 crore to set up a chain of stores, and instead diverted the funds for purposes other than what it was meant for. 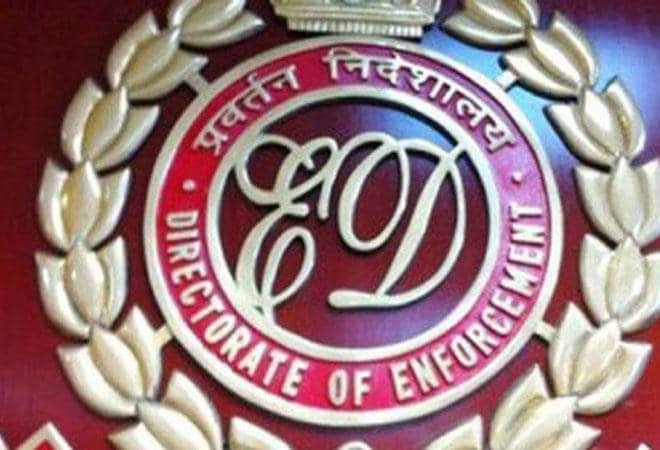 The Enforcement Directorate arrested promoter of FMCG chain Subhiksha and Subhiksha Trading Services, R Subramaniam, in Chennai under the Prevention of Money Laundering Act (PMLA) late on Tuesday. The retail chain, launched in 1997, had shut shop in 2009. The CBI had also been searching and questioning the promoter after a complaint was filed by one of the public-sector banks in a Rs 70-crore fraud case. The ED probe revealed that Subramanian availed term loan and cash credit amounting to Rs 77 crore to set up a chain of stores, and instead diverted the funds for purposes other than what it was meant for. The entire loan amount was at default, the ED said. The ED investigation also revealed that Subramanian had availed a total loan of around Rs 790 crore from a consortium of banks in the name of "Subhiksha" chain of stores and had not repaid the amount. The cases are pending before the Debt Recovery Appellate Recovery Tribunal, Chennai. The ED had already attached immovable properties possessed by him in his name and his family members' name valued at Rs 4.50 crore under PMLA provisions. In January 2009, Subhiksha approached banks which had collectively lent it around Rs 750 crore, to restructure its debt, citing falling demand as a reason for its inability to follow the original repayment schedule. Subramaniam was earlier arrested in 2015 by the Economic Offences Wing (EOW) of the Tamil Nadu Police for allegedly cheating depositors of Rs 150 crore. Subhiksha closed around 1,600 stores after running out of cash in 2009. It also defaulted on staff salaries, vendor payments and bank loans.